GAME OVER! Get your video game loving friends ready and customize fun party designs for the upcoming bachelor party. 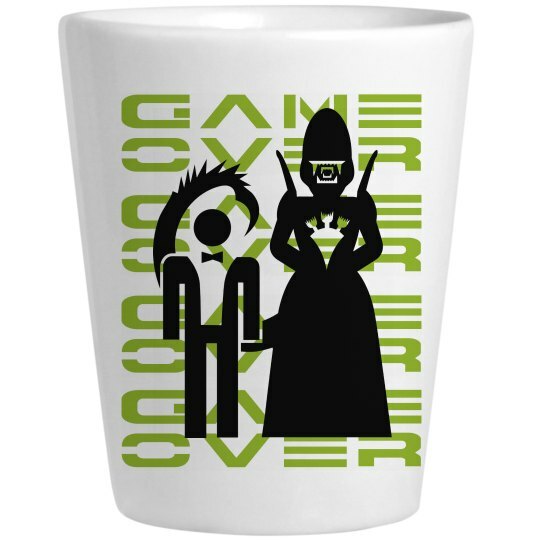 The gamer Groom will love it.